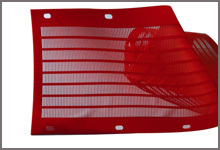 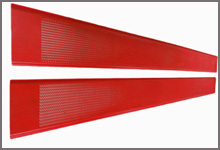 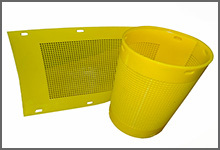 Polyurethane Flip Flop Screen Mats have been in operation for decades for screening of moist or humid materials. 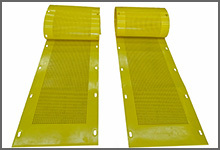 Made from highly resilient polyurethane elastomer, these filp flow mats withstand deformation without loss of elasticity or dimensional accuracy. 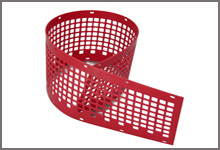 They are designed both for bolting and clamping systems, so to fit all screen decks worldwide with no distinction depending on machine brand, deck dimensions and installation characteristics. 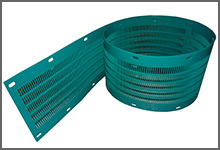 Plus other hard to screen materials like wood chips, bamboo chips, washery waste, building rubble, soil, plastic, auto parts etc.